According to Collider, Sony’s suddenly fast-tracked Venom movie is also currently slated to be a R-rated film. That’s an interesting plan. A while back, Sony announced it was planning a whole cinematic universe based around Spider-Man characters. In theory, the films were going to build off its Amazing Spider-Man films, but that all got shelved when Sony made an agreement to “share” the character of Peter Parker with Marvel Studios. That led Tom Holland being cast as the high-schooler with a radioactive spider problem, and his debut in Captain America: Civil War. The upcoming Spider-Man: Homecoming is produced by Marvel Studios, with not only its signature style, but appearances from its inaugural hero, Tony Stark. And now Sony is finally going to launch the universe it hoped to start after Amazing Spider-Man 2, totally separate from what Marvel is doing with Spider-Man. Venom is slated for a release date of October 5, 2018, so the studio better get a move on. 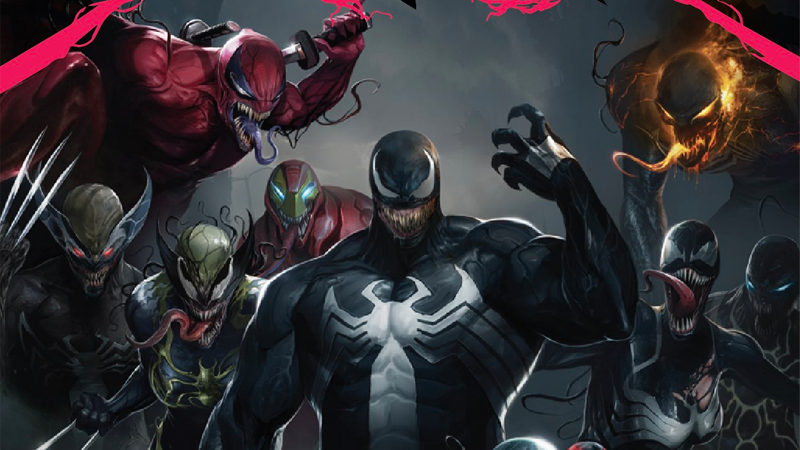 According to Collider, the Venom script by Dante Harper is going to launch a universe while also being R-rated. Of the two movies that Sony’s announced—Venom and Black Cat and Silver Sable—Venom can totally work with an R. It lets the villain’s violence be cruder and bloodier. Of course, it also opens up comparisons to Deadpool and Logan, which are both R-rated comic book movies that have done very well, critically and commercially. Collider’s Dave Trumbore stressed that the plan could change at any time. io9 reached out to Sony, who had no comment on the story—which could mean that, yes, for now, an R-rated Venom is in the works.